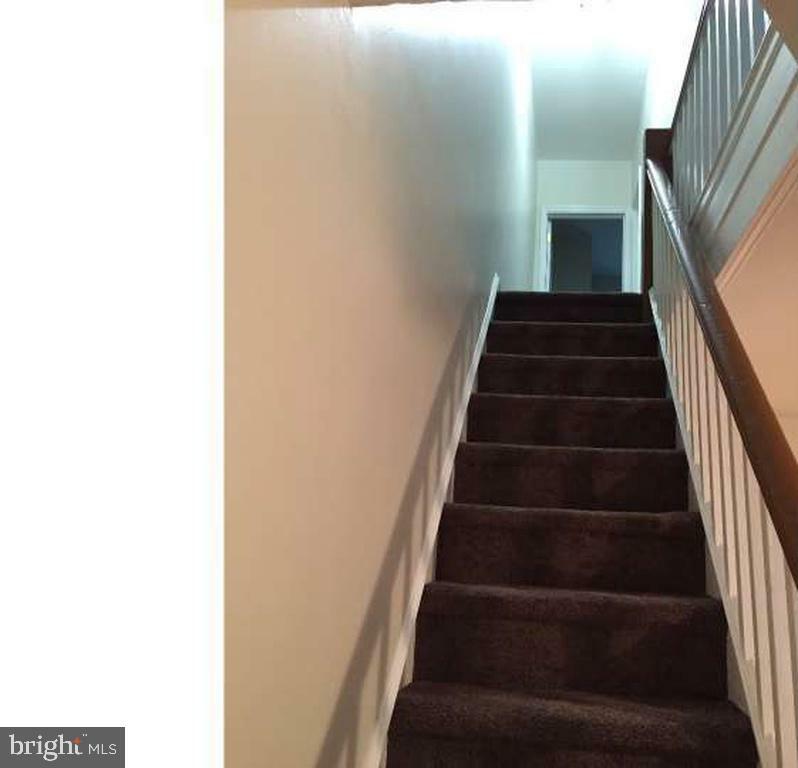 Welcome to this 3 bedroom move-in ready home. 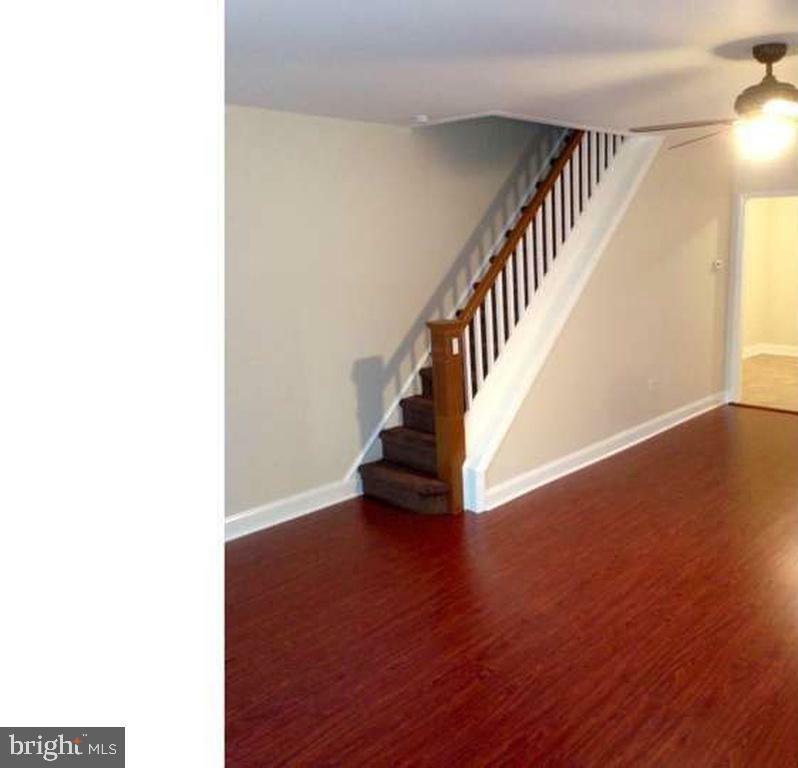 Once inside you will fall in love with this almost entirely renovated property. 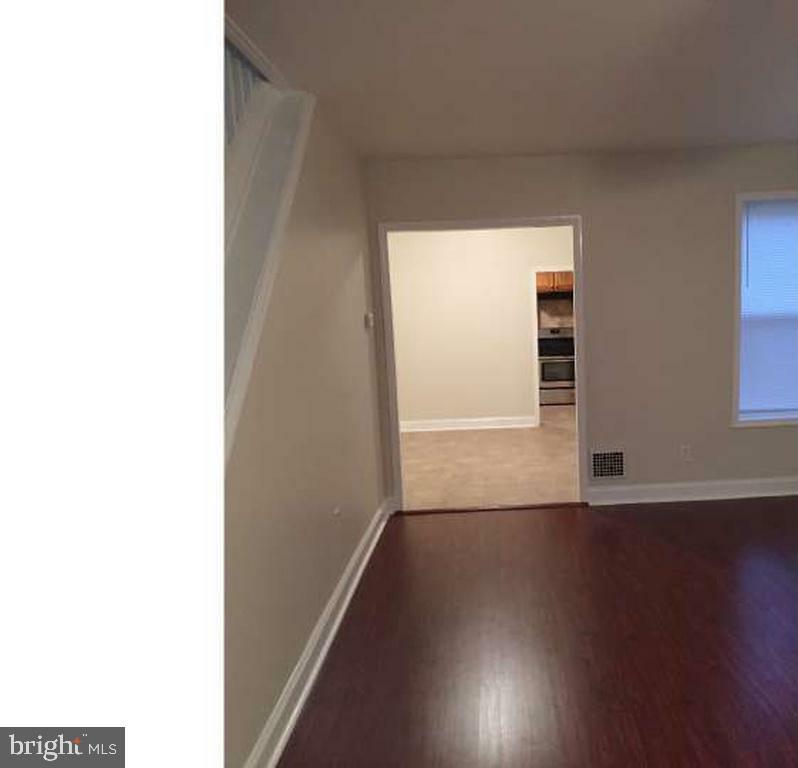 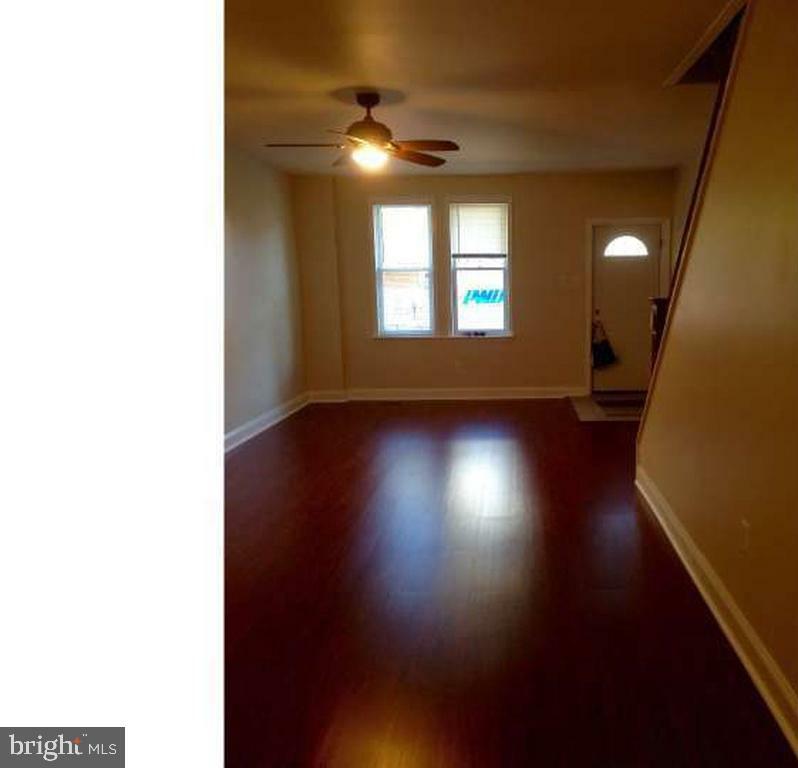 Features shiny hardwood floors in the living room, tiled dining and kitchen area, and carpet on second floor. 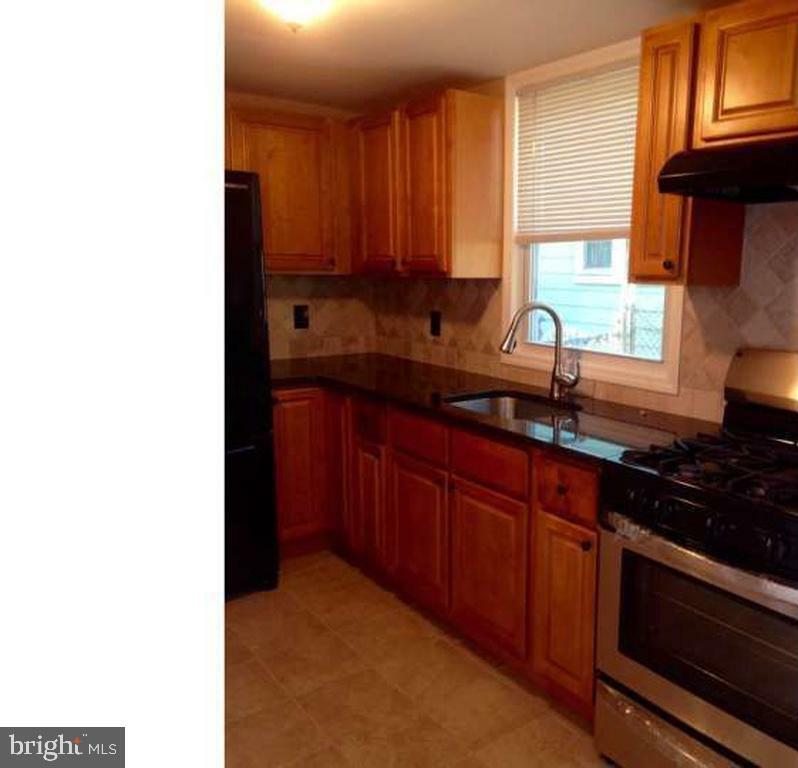 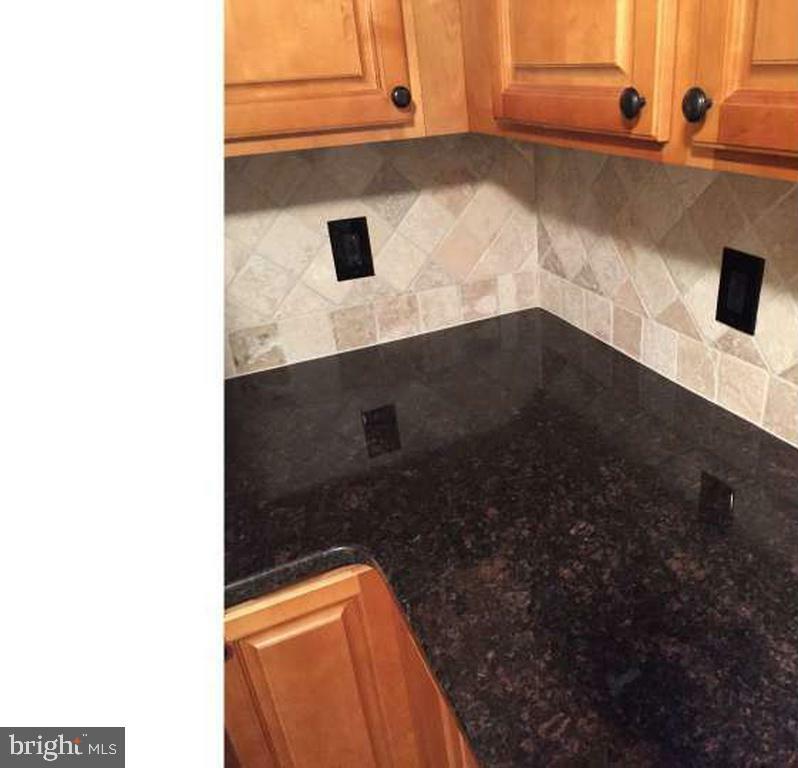 Kitchen is also modern and includes newer appliances and granite countertops. 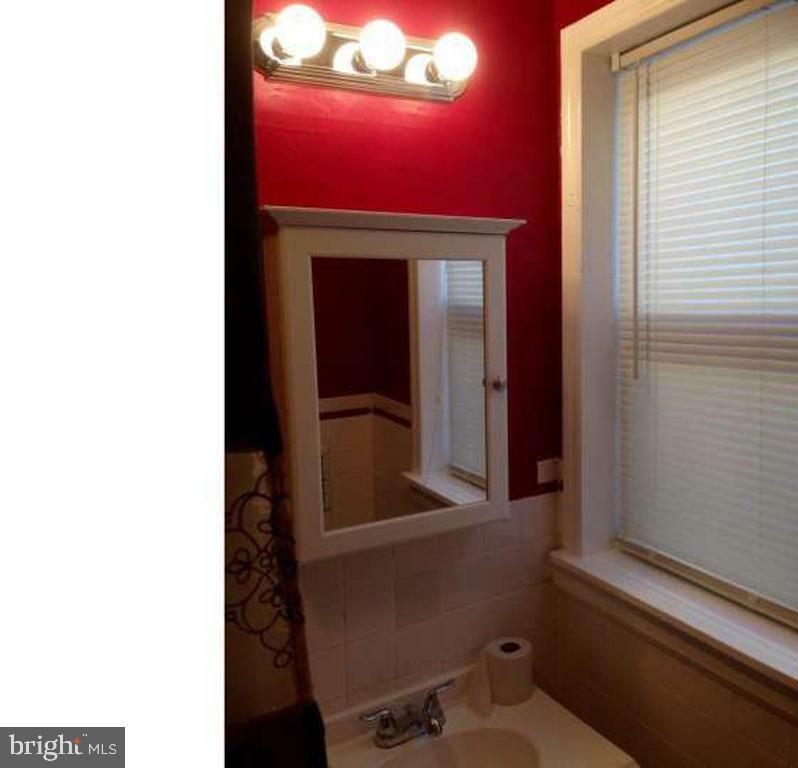 Upgraded bathroom featuring vanity lights. 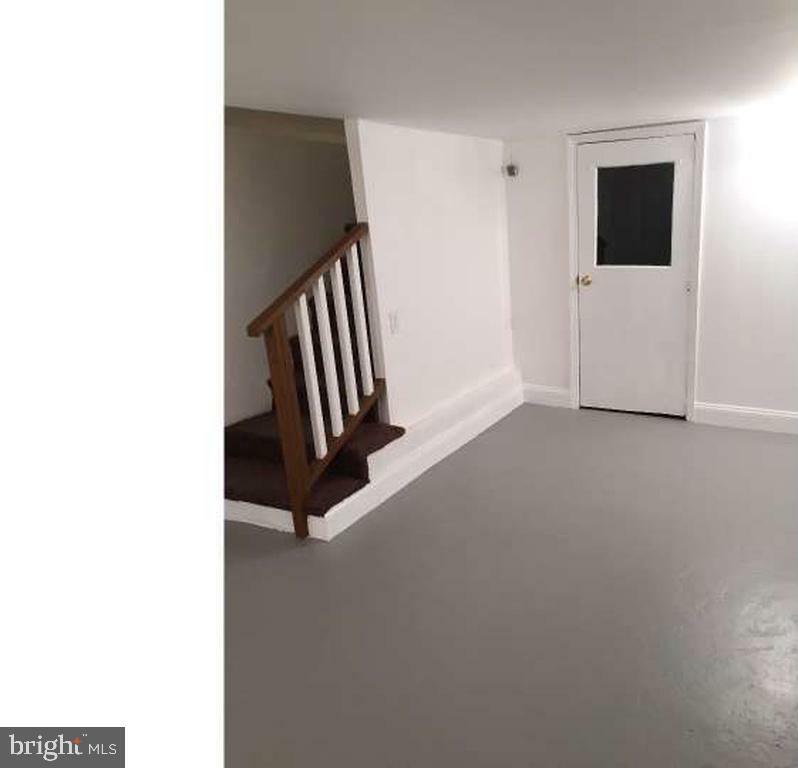 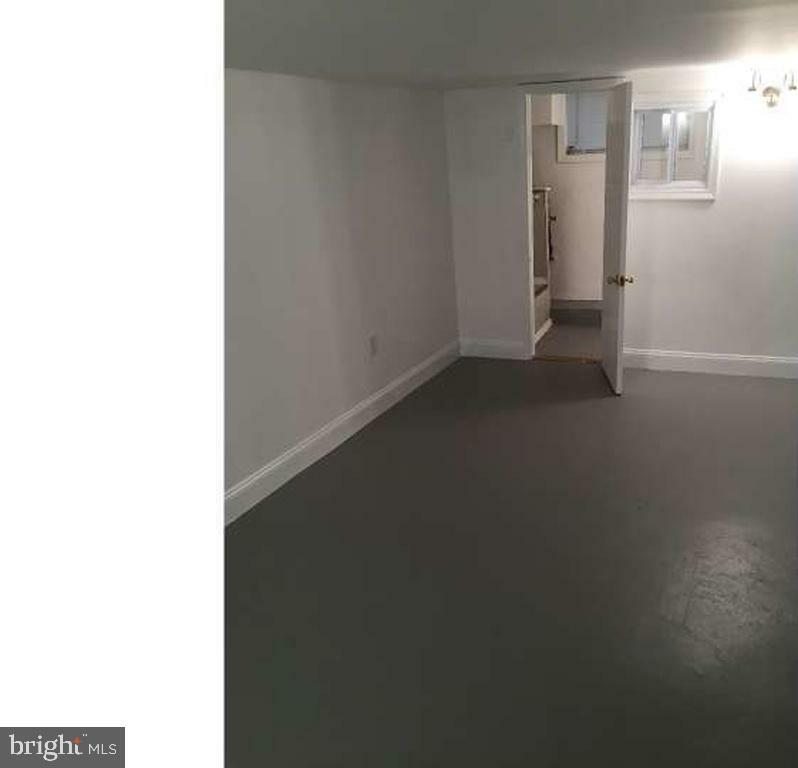 Basement is finished and all systems are tucked away in closets, as well as the half bath. 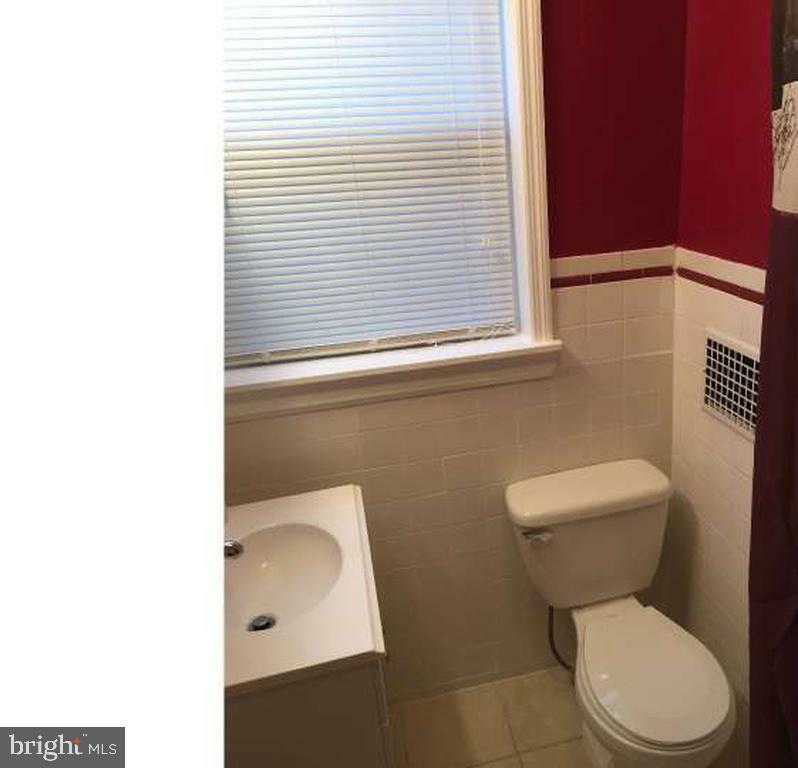 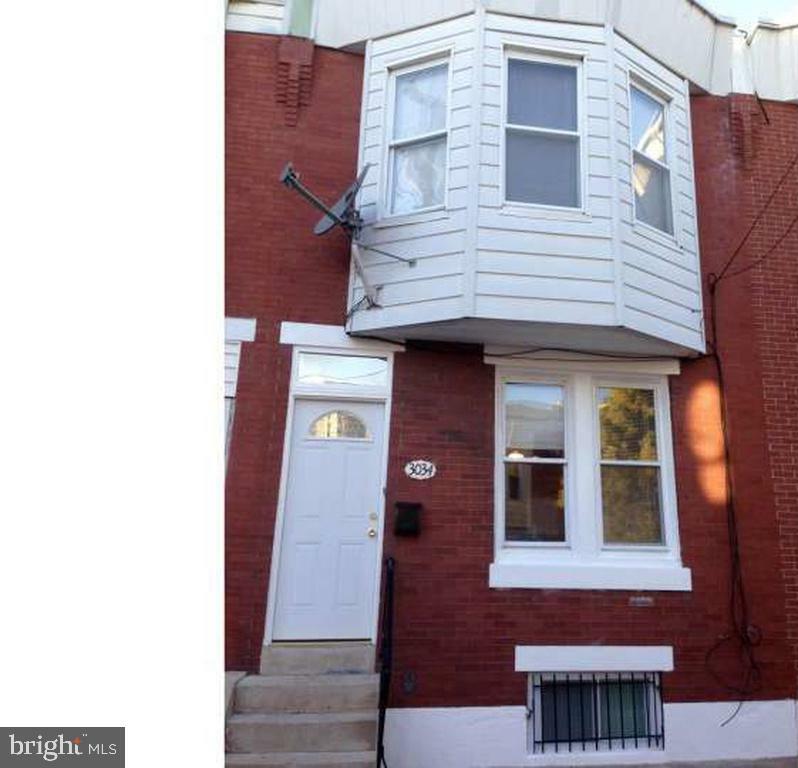 Located mid-block on a street that's conveniently close to public transportation, Aramingo Ave shopping, I95, & Center City.